The Industrial Revolution first began in Britain in the 18th century but soon spread throughout Europe and North America. Historians have identified several causes for the Industrial Revolution, including: the emergence of capitalism, European imperialism, efforts to mine coal, and the effects of the Agricultural Revolution. Capitalism was a central component necessary for the rise of industrialization. Historians refer to the form of capitalism common during the Industrial Revolution as laissez-faire capitalism. Often, laissez-faire capitalism is also referred to as free market capitalism or market capitalism. Simply put, laissez-faire translates to “leave us alone” meaning that the government should remain out of the economy and instead allow individuals to freely carry out their own economic affairs. At the time, it was a revolutionary idea, because in the previous centuries, mercantilism had been the dominant economic system. In general, mercantilism is viewed as an economic system that favored heavy government control and regulation. 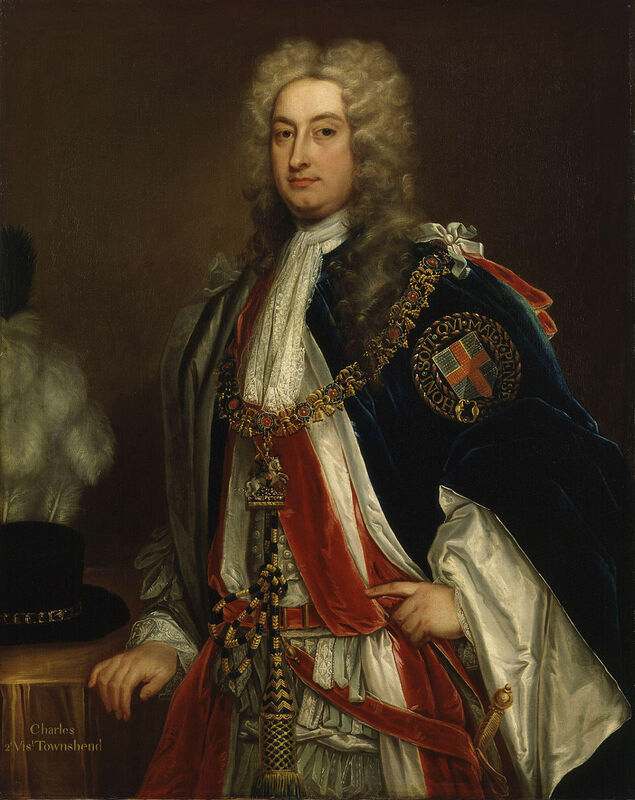 Under mercantilism, absolute monarchs ruled over vast empires and controlled almost all aspects of the economy. 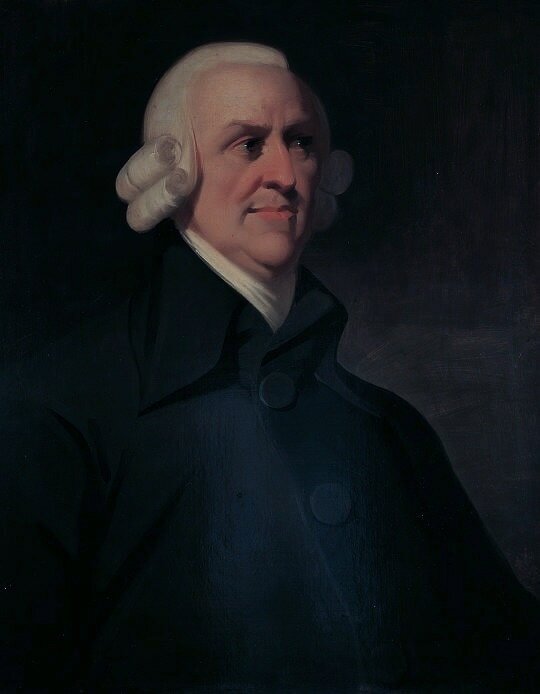 However, prominent thinkers, including Adam Smith, began to argue against mercantilism in favor of an economic system with more freedom for individuals. 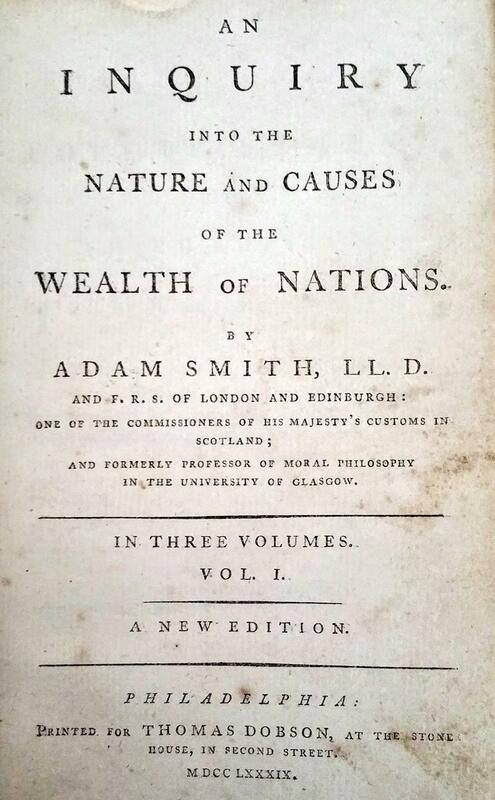 Adam Smith was the famous Scottish writer and economist whose credited with laying the foundation for capitalist theory in his 1776 book titled ‘Wealth of Nations’. In the book, he challenged the role of the government in economics. 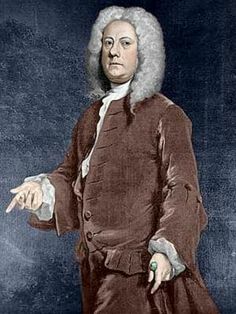 Smith argued against mercantilism and government control of the economy and instead proposed the idea of the ‘invisible hand’. Simply put, the invisible hand is the idea that the market forces of supply and demand should drive the economy of a country. Capitalism caused the Industrial Revolution because industrialization required significant work and investment from individuals and not necessarily the government. For example, in Britain, where the Industrial Revolution began, wealthy entrepreneurs were important because they used their wealth to create factories and mines. This investment from individuals, whose actions were guided by the profit motive, would not have been possible without the emergence of capitalism. Furthermore, as the Industrial Revolution began the individualistic principles of capitalism helped create a climate wherein industrialization exploded, and eventually spread worldwide. The next major factor that helped the development of the Industrial Revolution was the impact of European Imperialism. While not directly a cause of the start of the Industrial Revolution, imperialism as a concept was linked with the growth of industrialization. Imperialism is generally defined as when one nation controls another’s region through military, political or economic control. Following the Age of Exploration, powerful European countries (Britain, France, Spain, Portugal, Germany, Belgium, etc.) undertook large imperial campaigns in order to create vast empires. During this period of time, which historians refer to as the Age of Imperialism, large sections of the world came under European control, including: North America, South America, Africa, Indian, Australia, and China. In general, the Age of Imperialism occurred prior to and during the rise of industrialization. For example, European nations began colonizing North and South America in the 15th century, beginning with Christopher Columbus’ famous four voyages to the New World. Other areas of the world were taken over in the centuries that followed. For instance, Africa wasn’t colonized until the late 19th century and early 20th century. As a result, historians often view the Industrial Revolution as a cause of the later stages of the Age of Imperialism. Regardless, European imperialism was vital to the start of the Industrial Revolution (especially in Britain) for several reasons. First, the colonies created during the Age of Imperialism supplied the European countries with large amounts of raw materials that could then be used to produce goods in the factories. For example, the Trade Triangle developed in the Atlantic Ocean during this time. In the Trade Triangle, European factories were fed with resources from North and South America. In turn, the goods produced were shipped and sold in Africa in exchange for slaves. The slaves were then transported to North and South America to work on plantations producing raw materials such as cotton, which would then be taken again to European factories. Therefore, European imperialism provided the resources necessary to begin mass production of goods. The second reason is that European imperialism created a large markets for goods. For example, as European countries colonized areas of the world, they established trade routes. This meant that any goods produced in European factories could then be shipped and sold to markets around the world. This helped expand industrialization as it allowed European factories to produce goods on a much larger scale. For example, Britain was the first country to undergo the effects of the Industrial Revolution, and it used its vast empire to both gather resources and sell its newly manufactured goods. The next main reason for the start of the Industrial Revolution was the mining of resources such as coal, which were vital to the processes of industrialization. For instance, Britain was the first to industrialize and had large supplies of coal present in the country. Coal was a necessary ingredient in the industrial process as it fueled the steam engines that were used in trains, ships and all other sorts of machinery. Not only did Britain have large supplies of the resource, but it was also easily obtainable. Unlike other European nations, coal in Britain was relatively close to the surface and was therefore relatively easy for miners to find and extract it. The mining of coal became even easier after the invention of the steam engine by Thomas Newcomen, which was originally used to pump water out of coal mines. The final cause of the Industrial Revolution was the effects created by the Agricultural Revolution. As previously stated, the Industrial Revolution began in Britain in the 18th century due in part to an increase in food production, which was the key outcome of the Agricultural Revolution. As such, the Agricultural Revolution is considered to have begun in the 17th century and continued throughout the centuries that followed, alongside the Industrial Revolution. In general, the Agricultural Revolution involved new farming techniques, the use of machinery in farming, and the increase of private land ownership. For example, Charles Townshend introduced the concept of crop rotation which allowed British farmers to produce more food faster. This led to a dramatic increase in the population of the country which in-turn created a large workforce for the factories and mines. Also, Jethro Tull invented the seed drill which allowed farmers to plant crops faster and in straight rows. This also led to an increase in food production, while also allowing the same amount of work to be done by less people. Therefore, people were able to leave the farms and move to the towns and cities where factories and mines were being established. Finally, the Enclosure Movement in Britain led to increased private ownership of farms, and forced smaller farmers off of their traditional land. This caused a mass migration of farmers to the town and cities in search of work. As a result, this created a large workforce that factory and mine owners could then exploit. In all, the Agricultural Revolution was an important cause of the Industrial Revolution. The Agricultural Revolution took place in Britain in the 1700s and involved inventions and innovations that led to an increase in food production. As stated previously, the increased food production allowed Britain’s population to also increase which benefitted the Industrial Revolution in two ways. First, the increased population helped produce workers for the factories and mines that were so important to the Industrial Revolution. Second, the larger population created a market for goods to sold to which helped the owners of the factories to make a profit off of the sale of their goods. In conclusion, there are several main causes of the Industrial Revolution. The first main cause was the emergence of capitalism as an economic theory, since it helped wealthy individuals to start their own businesses. The next major cause was the expansion of European imperialism around the world. By taking over other areas of the world, European countries gained access to important resources and created large markets in which they could sell goods produced in their factories. Finally, the last cause of the Industrial Revolution was the effects of the Agricultural Revolution. The revolution led to an increase in food production and helped increase the population on European societies. As a result, this created a large workforce for use in industrial towns and cities.